￼ ￼January 1st is celebrated by most as a new beginning but for the Traynor family it was a day that ended in tragedy. 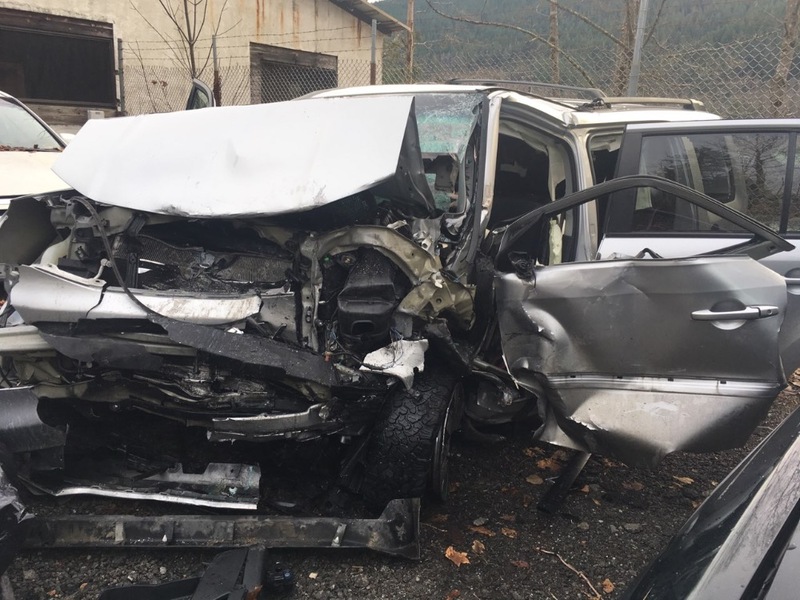 While heading home from their cabin in Twisp they were struck head on by an SUV on the West side of Stevens Pass. 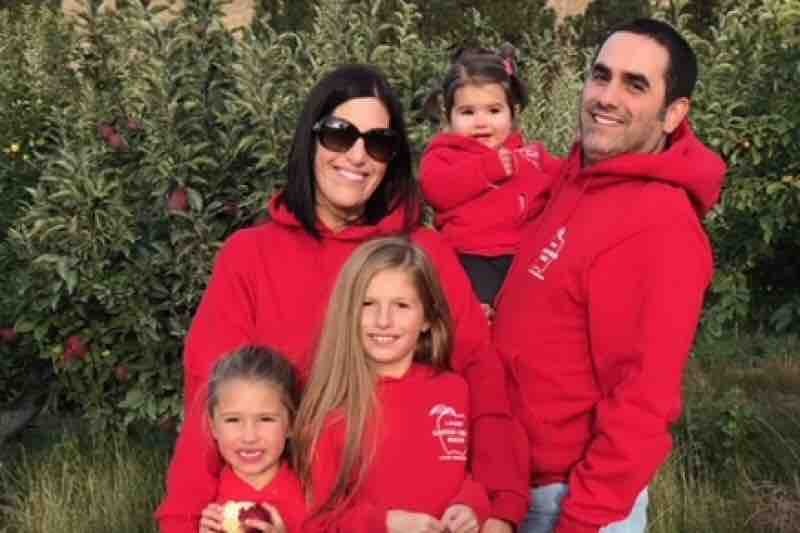 Emmett, his wife Molly, their 3 little girls (Luca, Frankie and Bianca) and their twin nephews (Buck and Rebel) all escaped with their lives and by the grace of God the 5 children only had bumps and bruises. Emmett and Molly were not as fortunate. Both were transported to Providence in Everett with a multitude of injuries. Molly suffered a broken clavicle, right arm, ankle and ribs, along with several deep lacerations requiring extensive stitches. Emmett fared much worse enduring a broken femur, broken foot, several vertebrae and ribs but worst of all were his internal injuries, which required immediate surgery and blood transfusions. While both are expected to make full recoveries, it is going to be a very long and expensive road. Several months for Emmett who is their only source of income. Although insured, their injuries and subsequent surgeries will run hundreds in of thousands of dollars if not more. 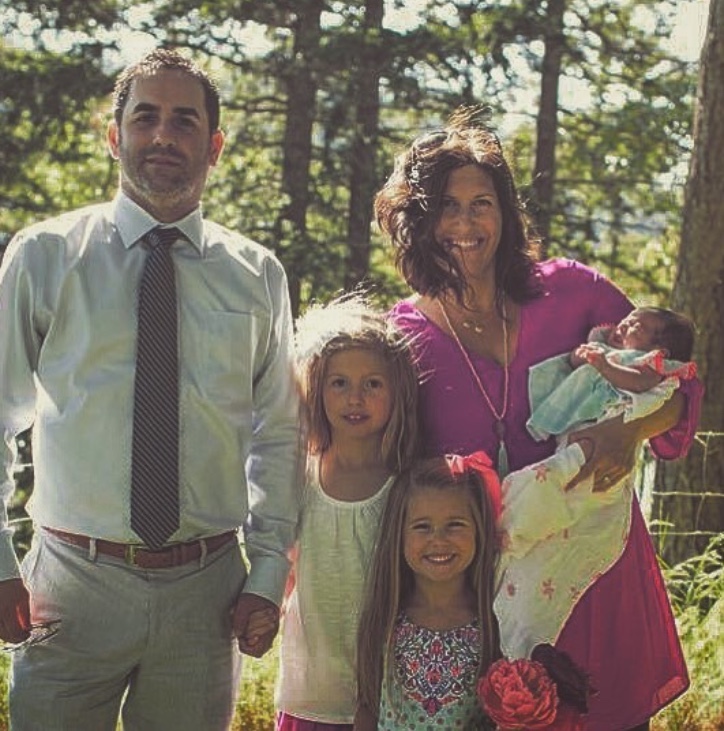 To know this family is to love this family and many of you have reached out wanting to help. Thank you as well for all of your love, support and continued prayers.